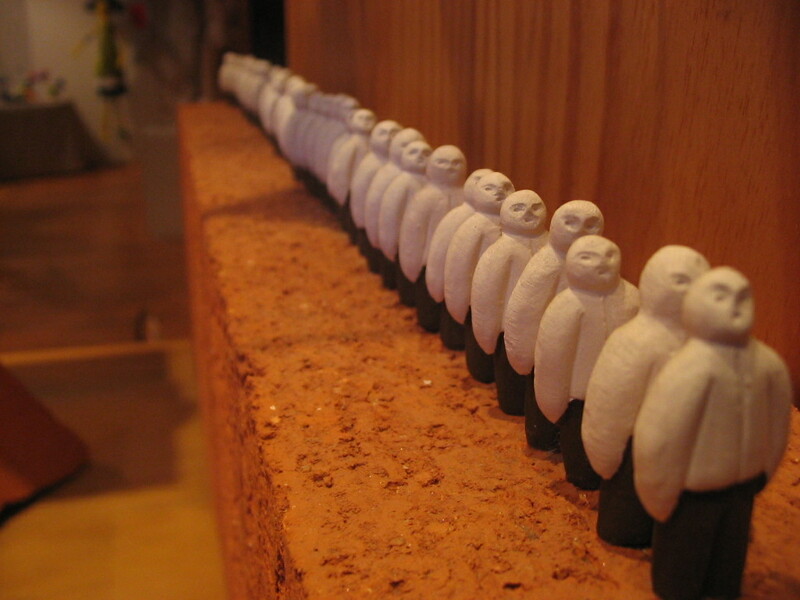 We stay engaged so unexpected moments pique our curiosity which enrich our designs. reading "DCA+I’s New Studio Space"
Deture Culsign’s retrofitted shipping container design is on display at AIA Chicago, Small Projects Awards at Architectural Artifacts. 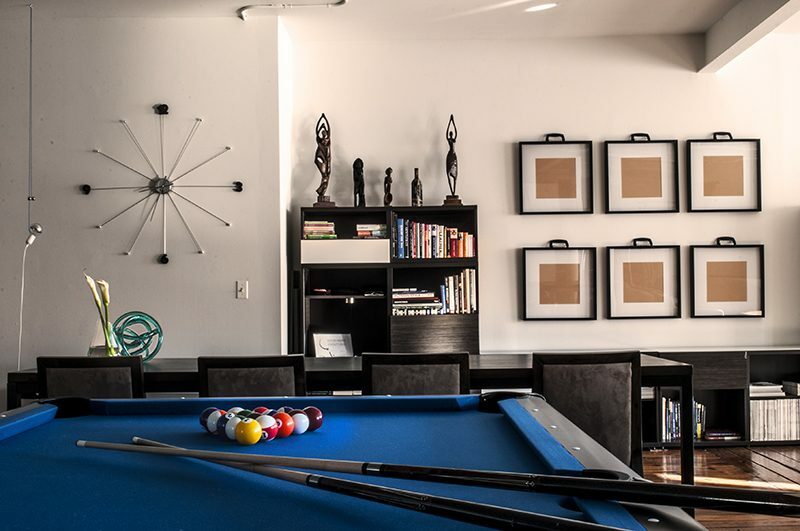 The unique nature of the project required creative space planning solutions which many were eager to discuss. 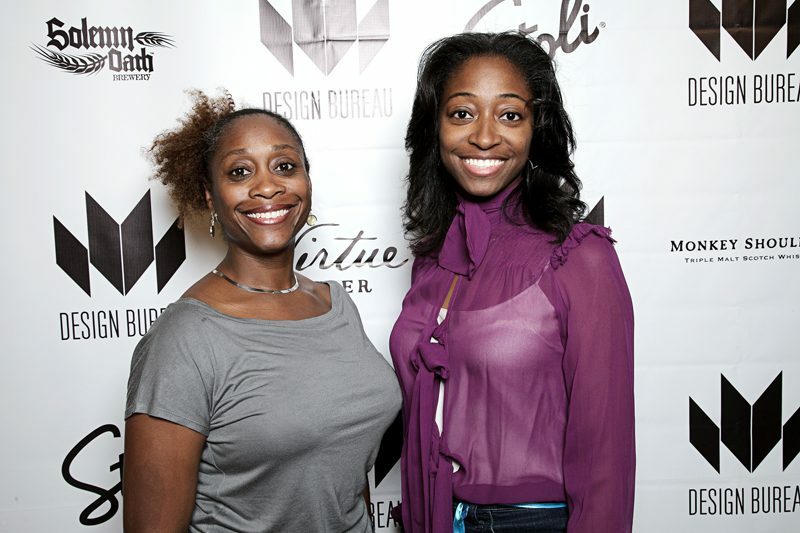 reading "AIA Chicago Small Projects at Architectural Artifacts"
reading "Out with Design Bureau Magazine"
Deture Culsign Principal Kimshasa Baldwin attended the invitation only conference NextGen Forum hosted by Hospitality Design in Chicago. The forum was to bring together next generation hospitality design leaders for a conversation on the direction of the industry and networking with the leading hotelier. Deture Culsign is honored at the 9th annual HD awards alongside other leading designers from Rockwell Group, WATG and Jeffrey Beers. 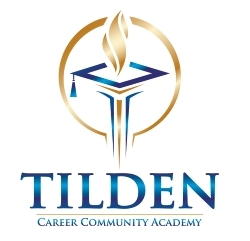 reading "DCA+I win Hospitality Design Magazine Award"
Deture Culsign spends the morning with Tilden High School students helping them understand what it is to be an architect and why it is a great career path for those with both a technical and artistic mind. 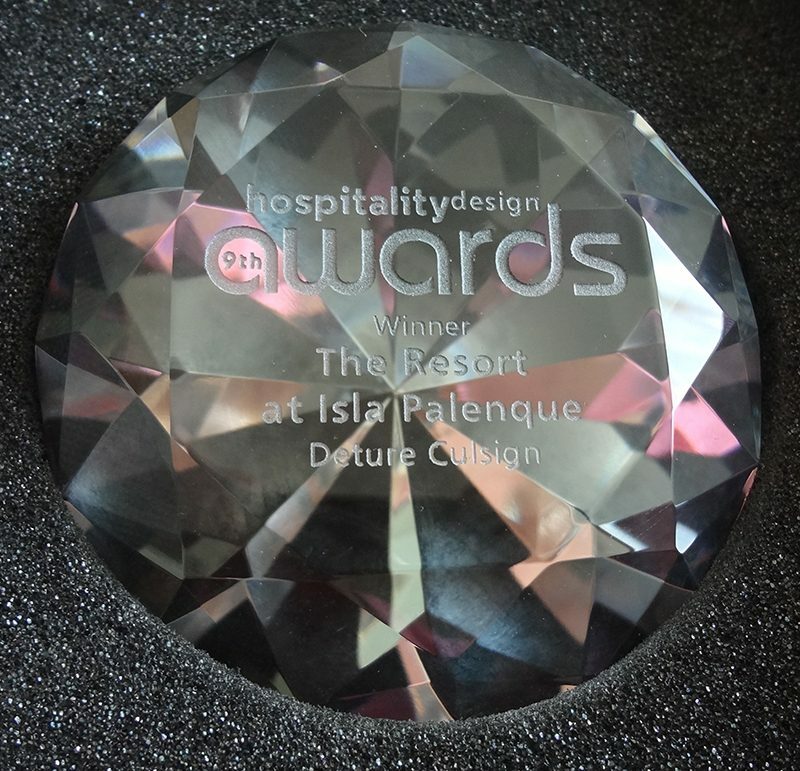 reading "Volunteering for our Youth"
Deture Culsign wins the 2013 Hospitality Design Award in the Green/Sustainable category for The Resort at Isla Palenque. The firm will be honored in a ceremony in New York City and have the project featured in the June 2013 issue of Hospitality Design magazine. 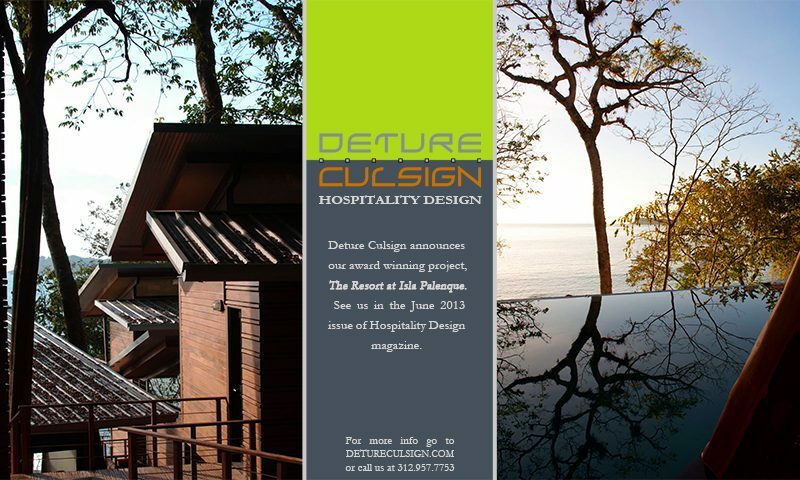 reading "DCA+I’s Sustainable Resort Design takes Prize"
Deture Culsign was on site in the Chiriqui region of Panama working around the clock to prepare the resort for its February 14, 2013 opening. The transformation was magical. Upon arrival to the island, the property was covered with scaffolding, equipment, and construction crew members everywhere. Knowing a delay was not an option, Kimshasa Baldwin, Principal of Deture Culsign, worked with Amble Development staff to get the doors open on time. 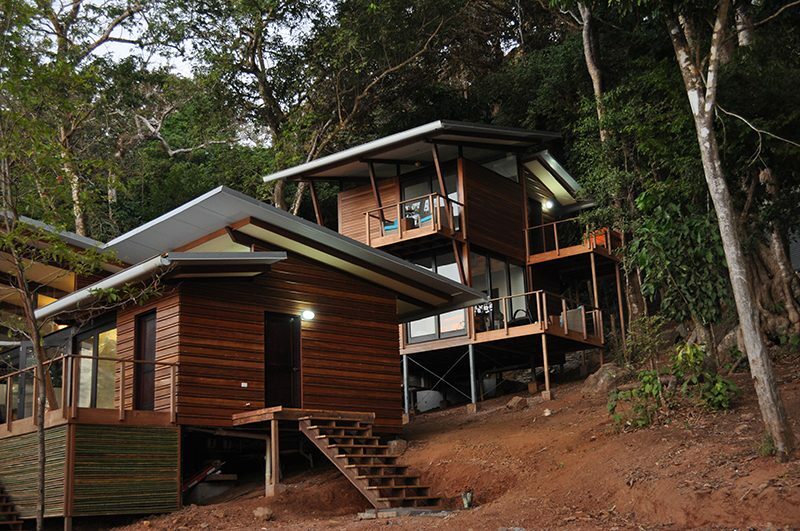 With some island conditions not able to be foreseen from an office desk, on island details were resolved and immediately constructed by the on-island crew. Deture Culsign knows the success of a project means everyone on the team gets involved to get the job done, that’s all part of the process. reading "The Resort at Isla Palenque Opening"
Deture Culsign lends a hand whenever possible with local organizations to broaden awareness for the profession and give encouragement to youth. 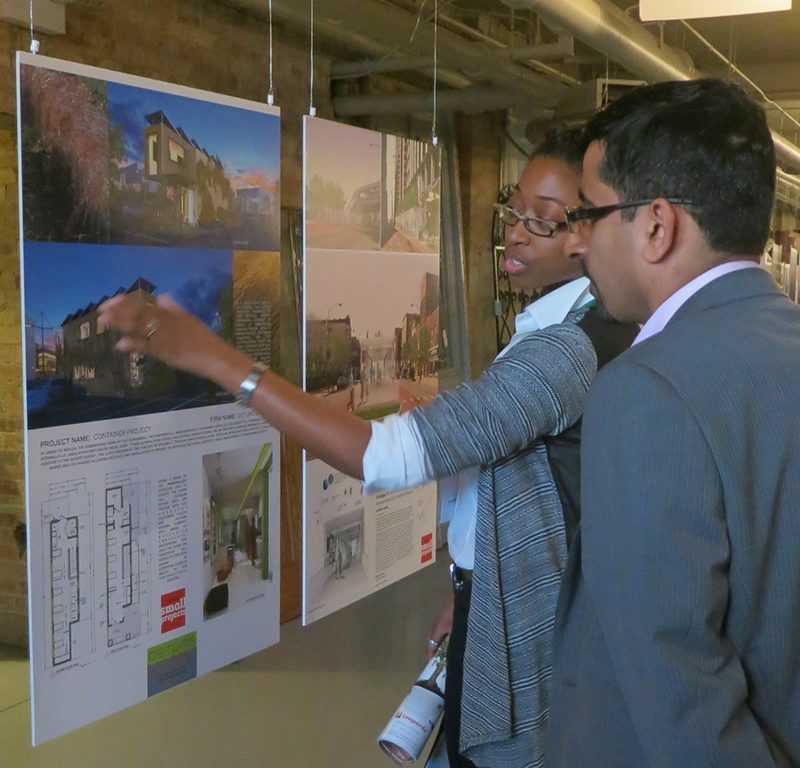 At Ace Academy in Chicago, IL, Deture Culsign Principal Kimshasa Baldwin attended as a panel speaker and mock interviewer alongside other designers from Gensler, Perkins and Will and other notable firms. 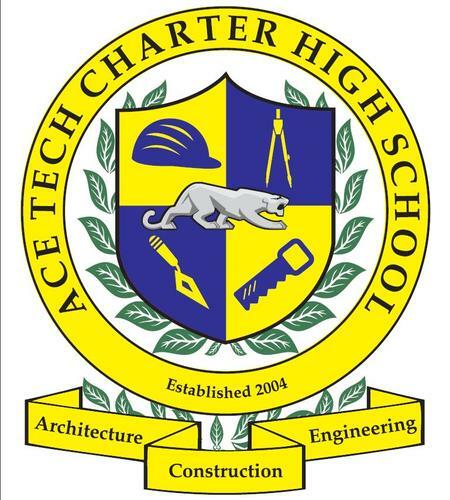 “Making yourself available to teens who are on track for a career in Architecture and Engineering makes a huge difference in their lives. For most of them, they have never met anyone in these professions. When I decided to pursue architecture, I did not know one architect nor did I know anything about the profession. Having someone to provide answers to the many questions which arise when you start planning for college changes the game for them.” Students are juniors and senior on track to attend college. reading "DCA+I Invests in our Future"